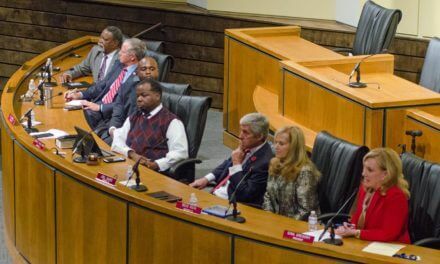 Mobile County Commissioners had no real comment on their employees’ inclusion in an internal report suggesting poor management and unchecked spending were routine at the Mobile County Communications District (MCCD). The report was the result of an investigation launched last June over a $40 million contract between the MCCD and Harris Corporation to construct and implement a new radio system for first responders. 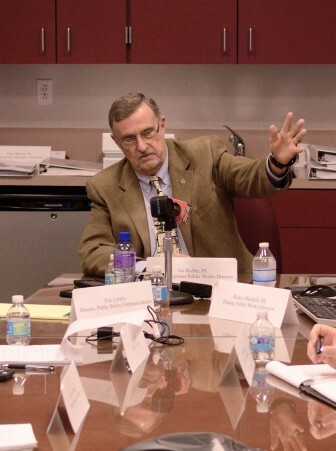 At a public cost of around $18,000, the “911 Report” ultimately led to former MCCD director Gary Tanner’s termination in February, the first day board members laid eyes on it. The report remained under wraps at the advice of the board’s attorney until Lagniappe obtained a copy in late March. Based on interviews and internal documents, it alleged former board president and Mobile County Engineer Joe Ruffer was instrumental in MCCD’s operations and “clearly in charge” of the Harris contract. Though the MCCD board voted unanimously to remove Tanner based on the report, members of the Mobile County Commission have doubts about the merits of a report that offered no citation and have yet to address their employees’ roles in the findings. The report did acknowledge unverified information related to the work Mobile County’s employees performed on behalf of the MCCD. One of those employees was Eric Linsley, who serves as the director of public safety communications within Ruffer’s engineering department. Despite being involved with the bidding process that sparked the internal investigation, Linsley and Ruffer refused to be interviewed separately by investigators. Seventeen applications have been received for the position and according to the board, the final 10 candidates should have been notified by April 13. Whomever is selected, they should take over with a clean slate, due to an ongoing audit by Alabama’s Department of Examiners of Public Accounts. According to McNichol, a review of MCCD’s finances from 2013 to 2015 will be underway for the next 60 days. On Tuesday, McNichol said he wasn’t sure what prompted the review, though a routine audit was originally scheduled for later in 2016. 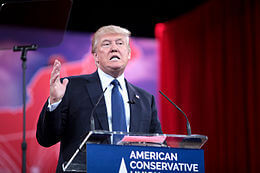 The fallout surrounding Gov. 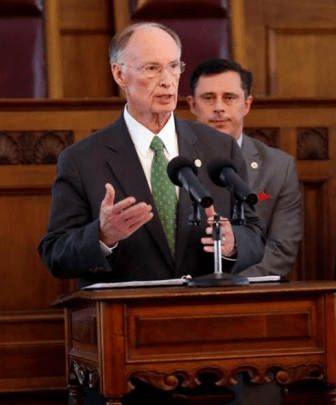 Robert Bentley’s alleged extramarital affair appears to have indirectly pushed back meetings about commingled radio assets that have already been delayed for months. As Lagniappe reported in December, the county and MCCD are trying to find an agreeable use for $700,000 refunded from the $3.6 million communications system both entities paid for in 2012. 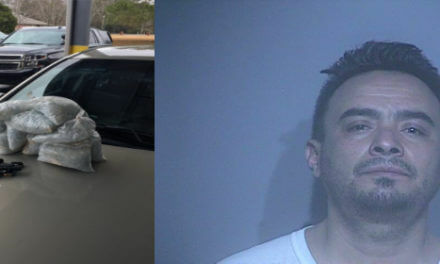 The funds originated from an Alabama Law Enforcement Agency grant meant to improve communication between Mobile and Baldwin counties, but the system the monies paid for has never been used even though it continues to run at six radio sites. MCCD pays the power and maintenance costs associated with the system, and recently the board has entertained the idea of selling the technology. However, any decision to sell would have to be agreed to by the county. 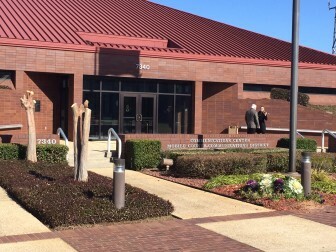 To iron out those issues, a sit-down with representatives of MCCD, Mobile County and ALEA has been planned since January, though it has proved difficult to organize. 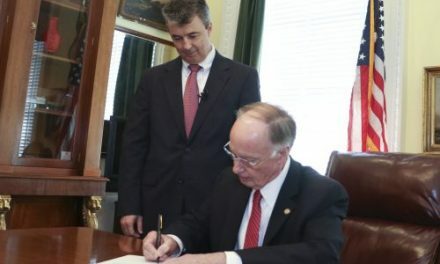 Former ALEA Secretary Spencer Collier was heading the agency when the grant was awarded, but his recent termination amid the Bentley scandal has only further complicated the matter. Hartley said two meetings have been scheduled to discuss all of the shared assets as well as the $700,000 refund, though it’s unclear whether the regime change will affect ALEA’s willingness to be flexible with the use of those remaining funds. Another pressing matter is the new $40 million system Harris is on schedule to have operational later this year. Once it goes live, the county’s public works department will be the only entity left using the existing radio system, which means the MCCD couldn’t legally continue to maintain it. With that in mind, Oliver suggested the county purchase MCCD’s share of the unused P-25 Phase I system built four years ago. Correction: The original version of this story incorrectly credited MCCD’s Acting Director, Charlie McNichol, with an update on the board’s search for a full-time director. In fact, the update during the April 12 meeting was given by a board member.